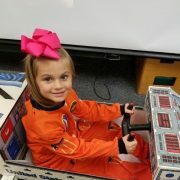 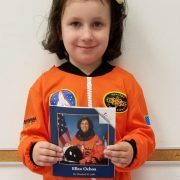 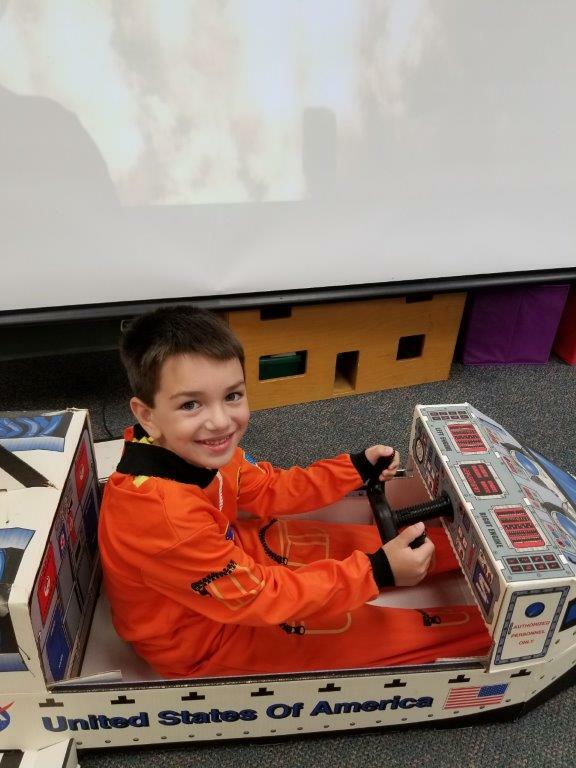 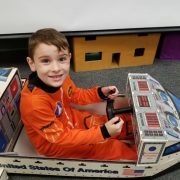 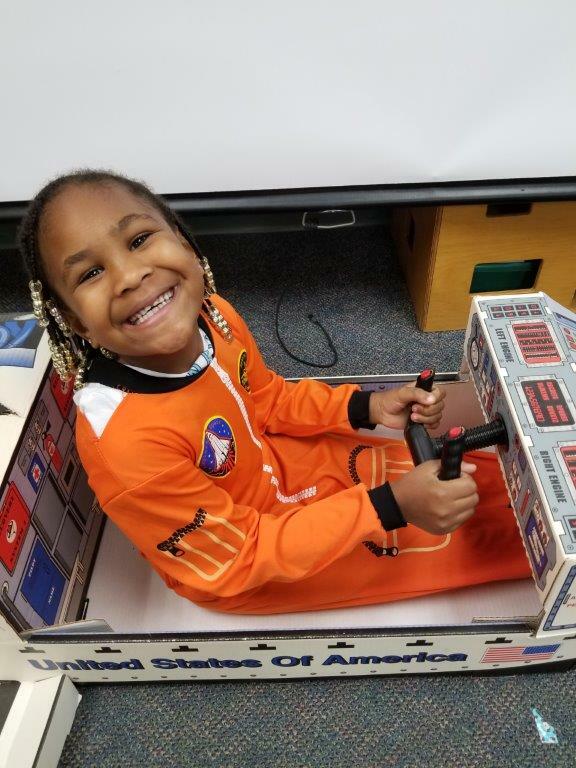 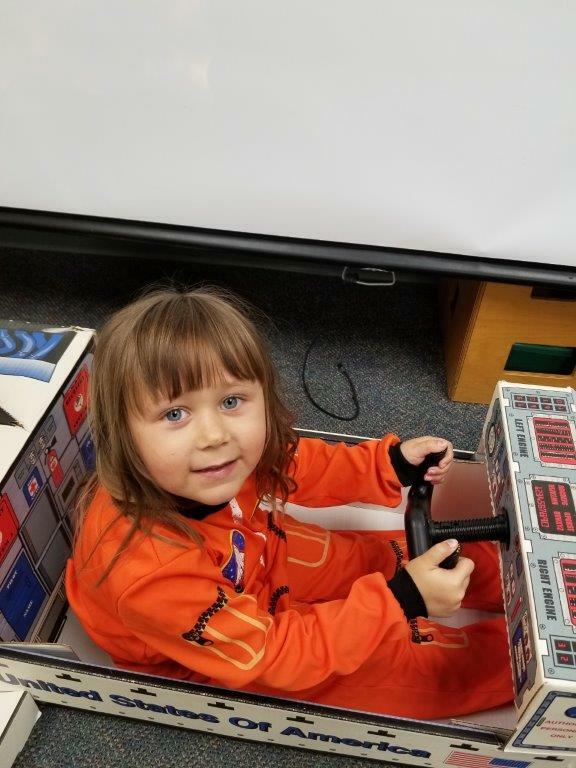 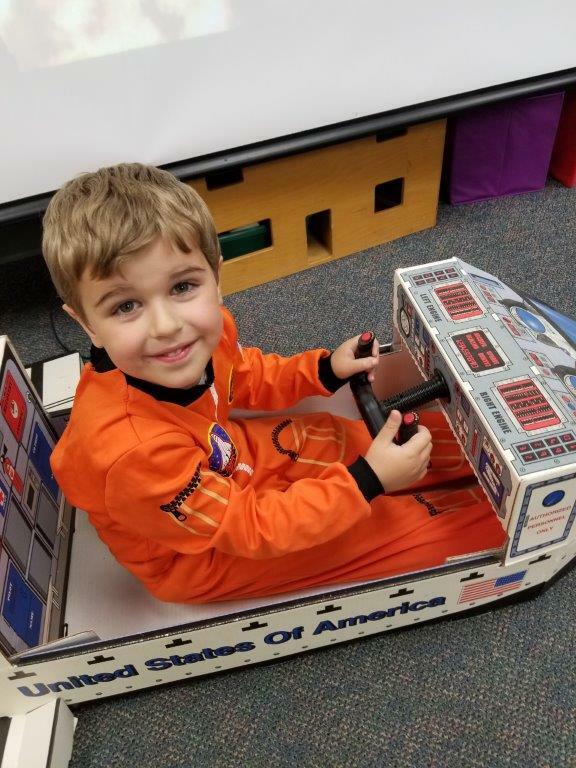 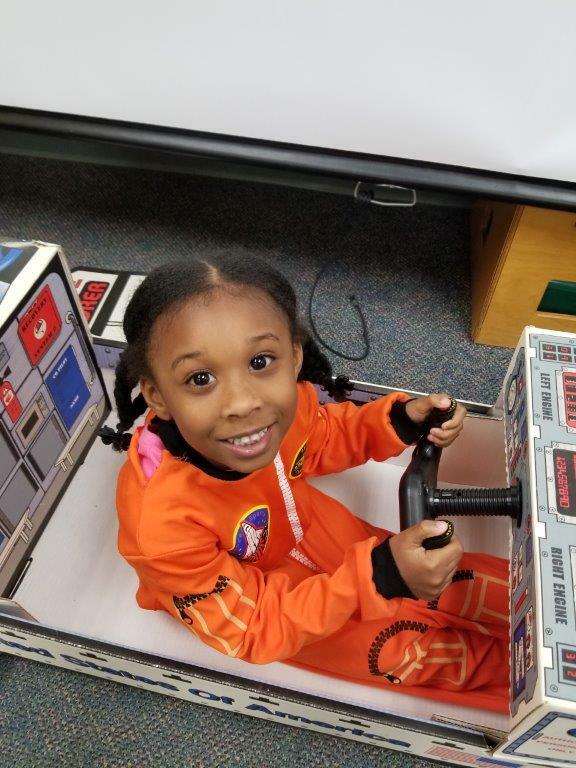 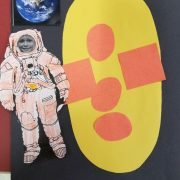 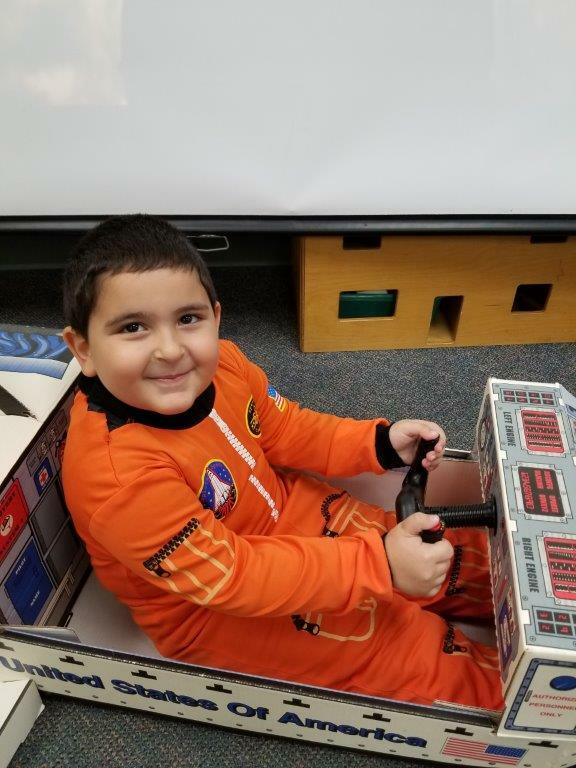 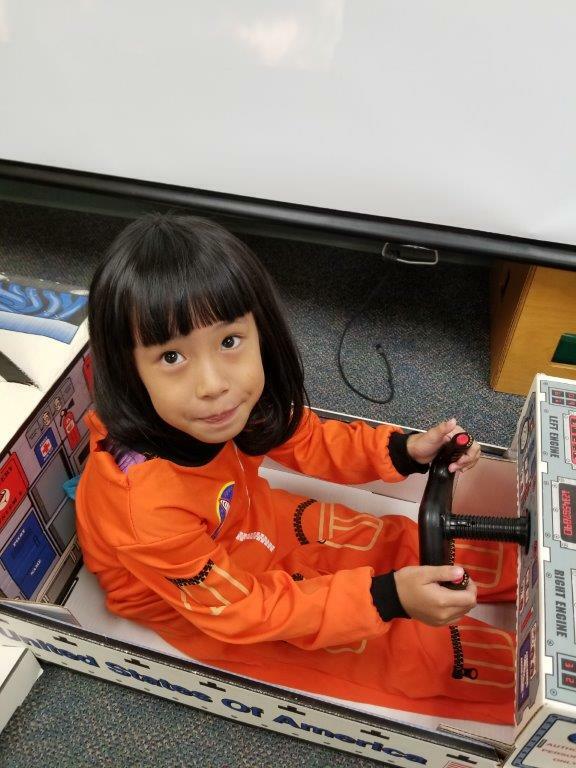 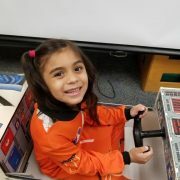 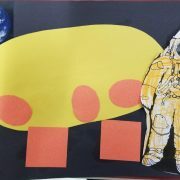 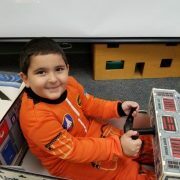 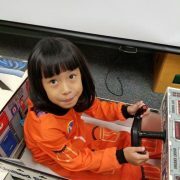 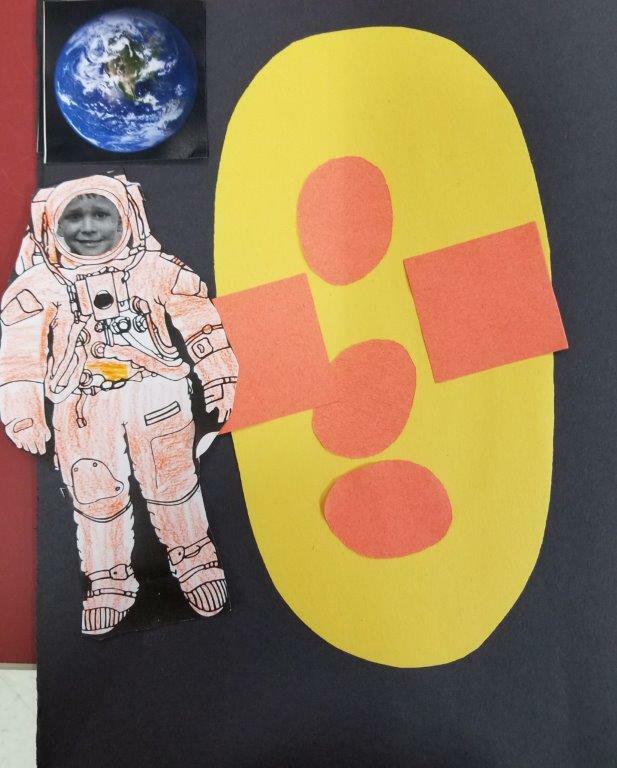 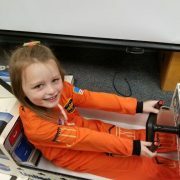 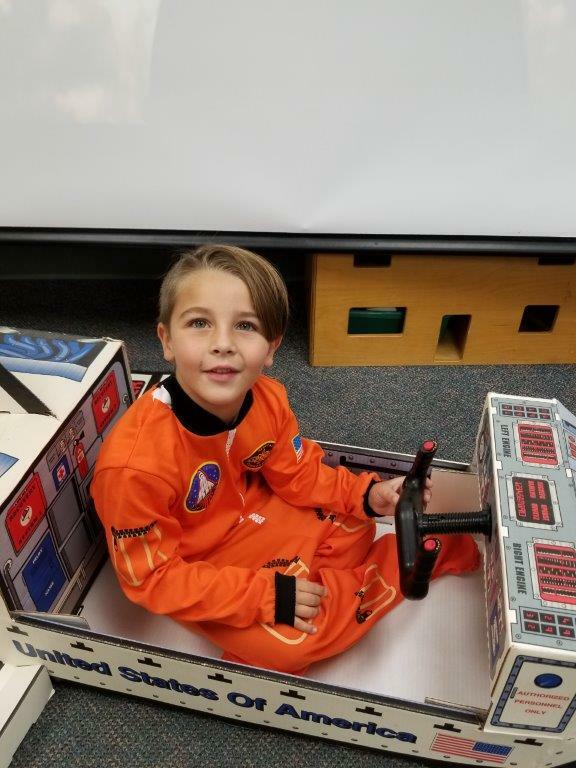 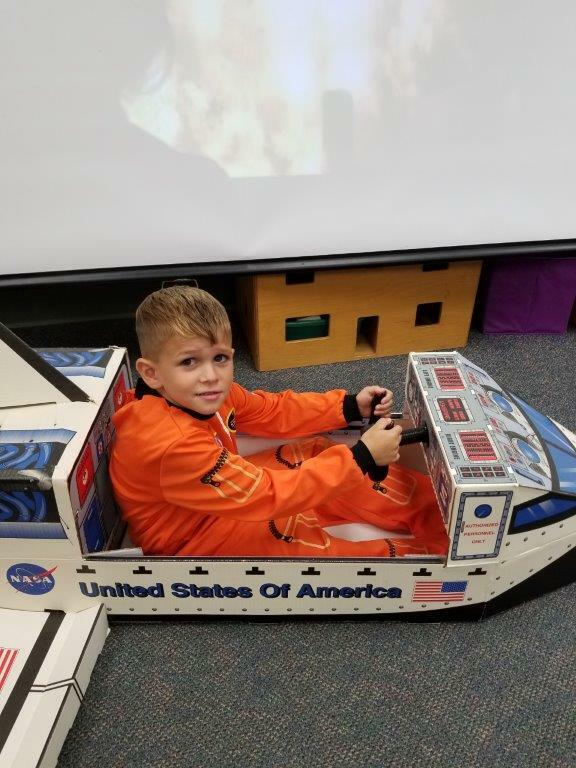 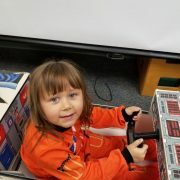 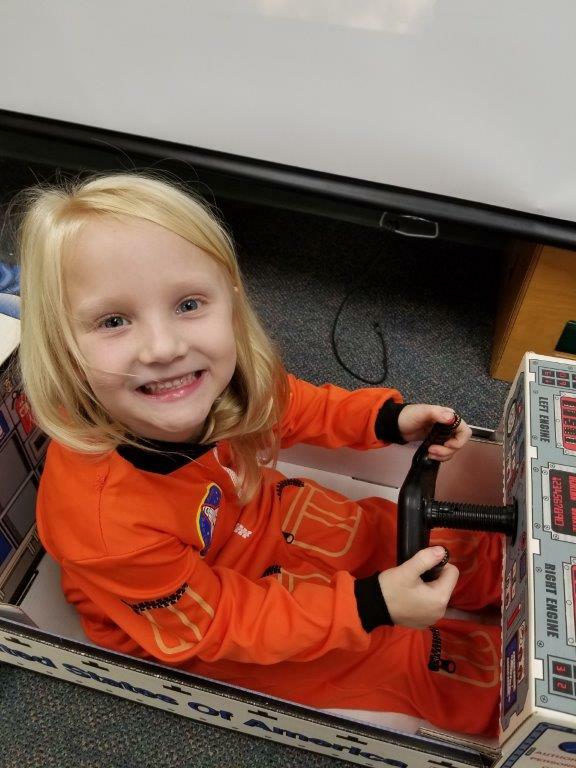 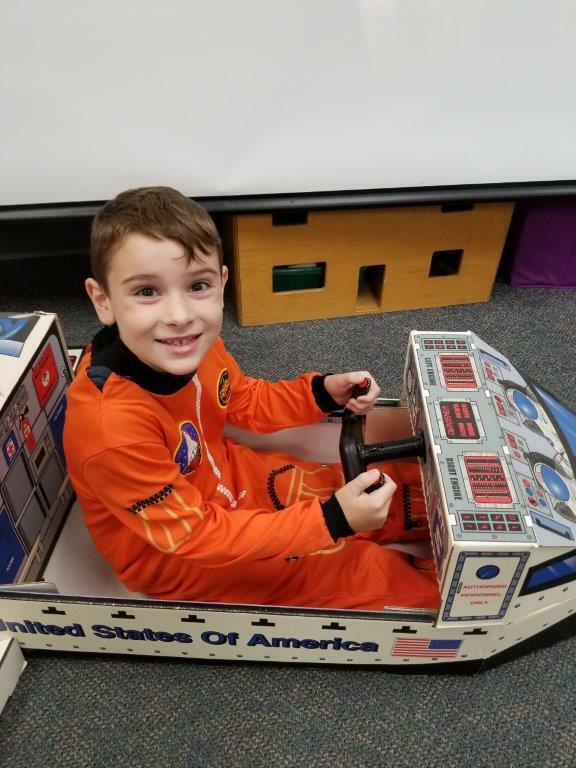 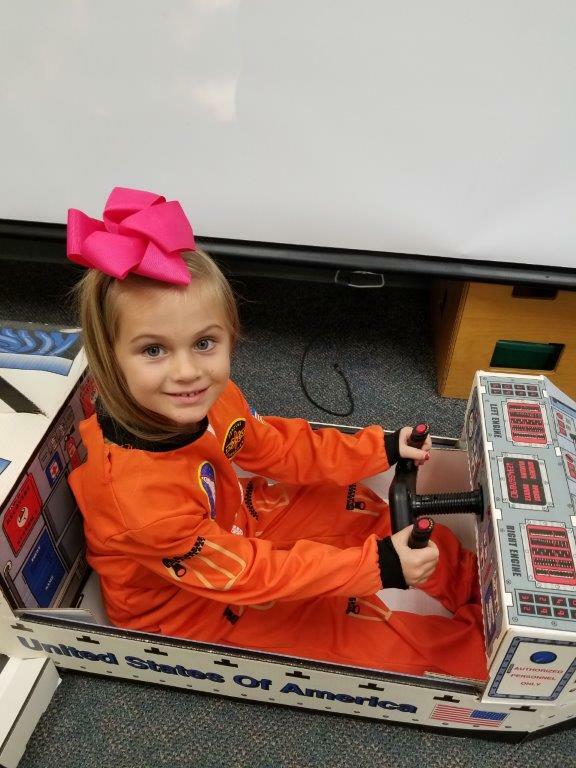 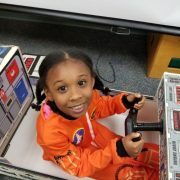 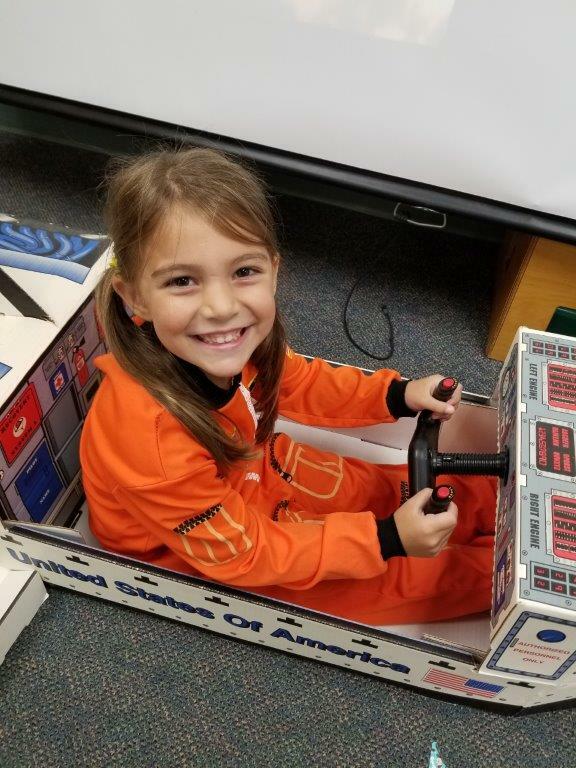 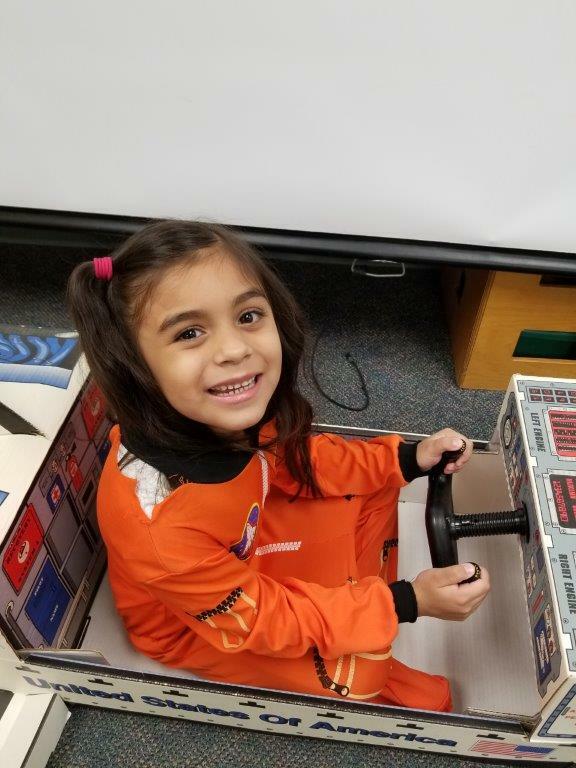 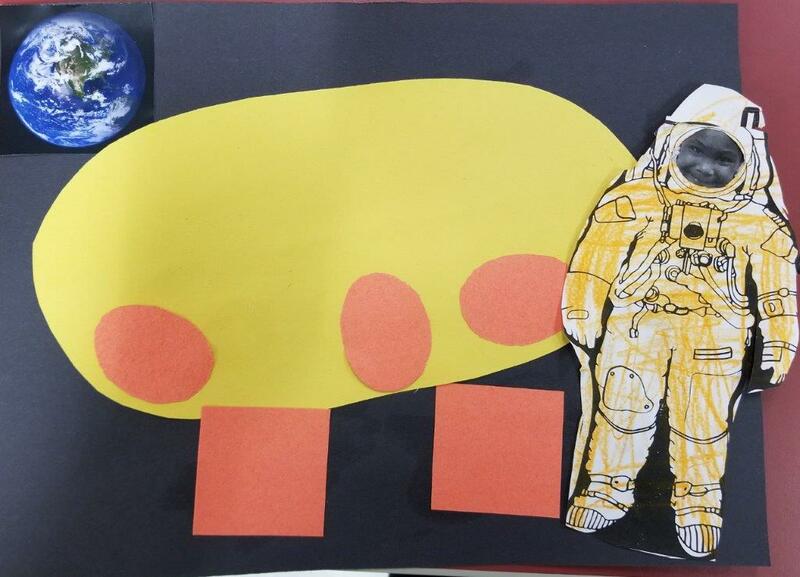 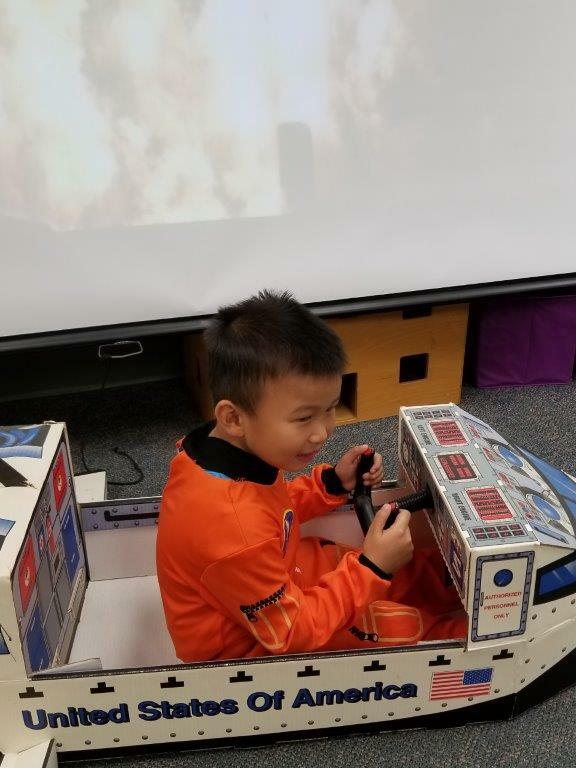 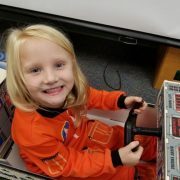 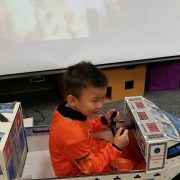 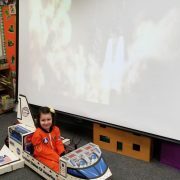 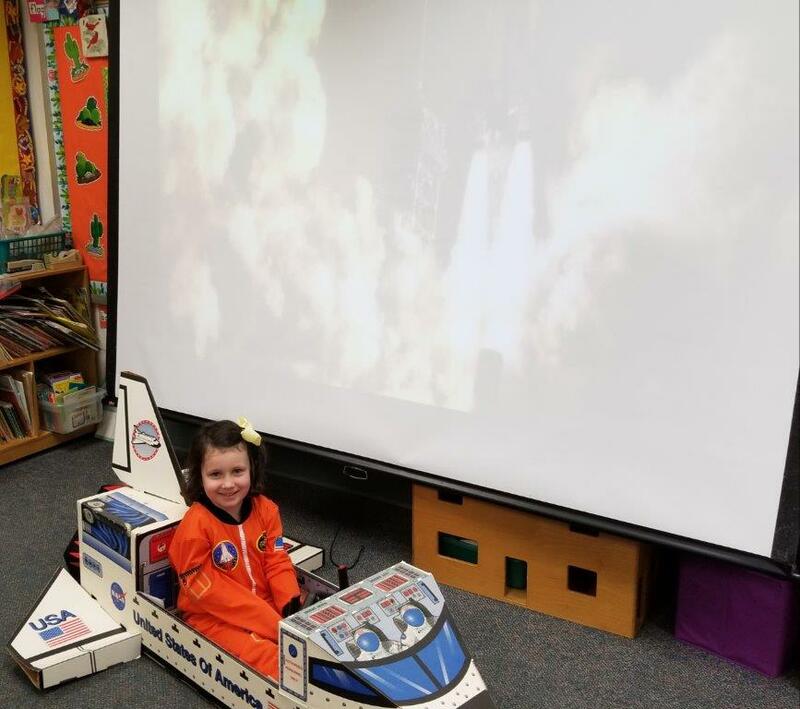 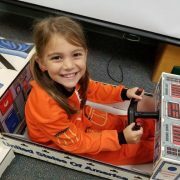 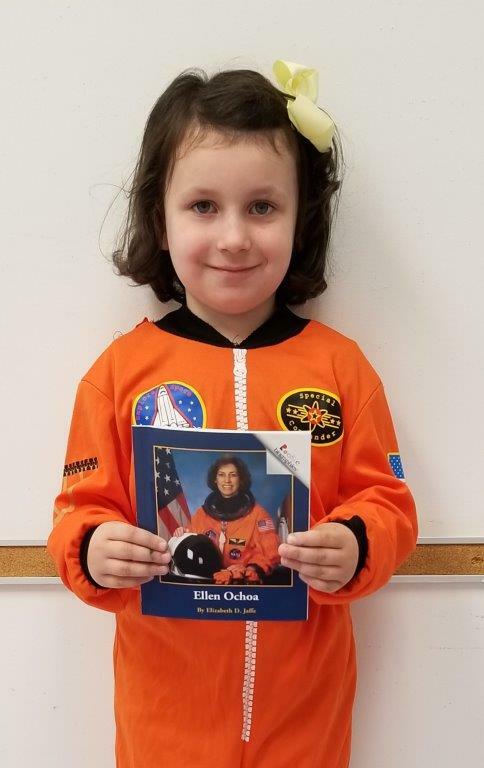 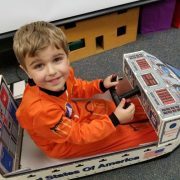 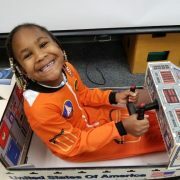 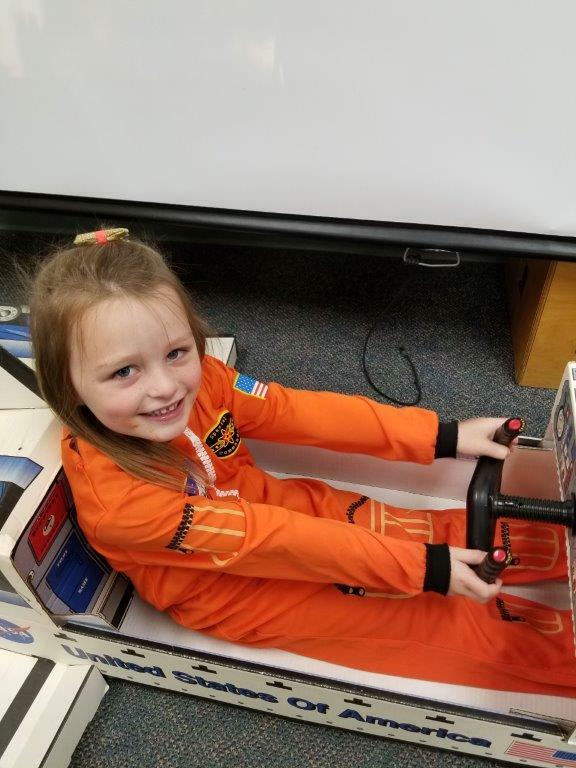 Kindergartners in Mrs. Carlsen’s and Mrs. Perry’s class learned about the first Hispanic woman to go into space, Ellen Ochoa. 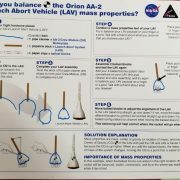 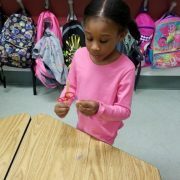 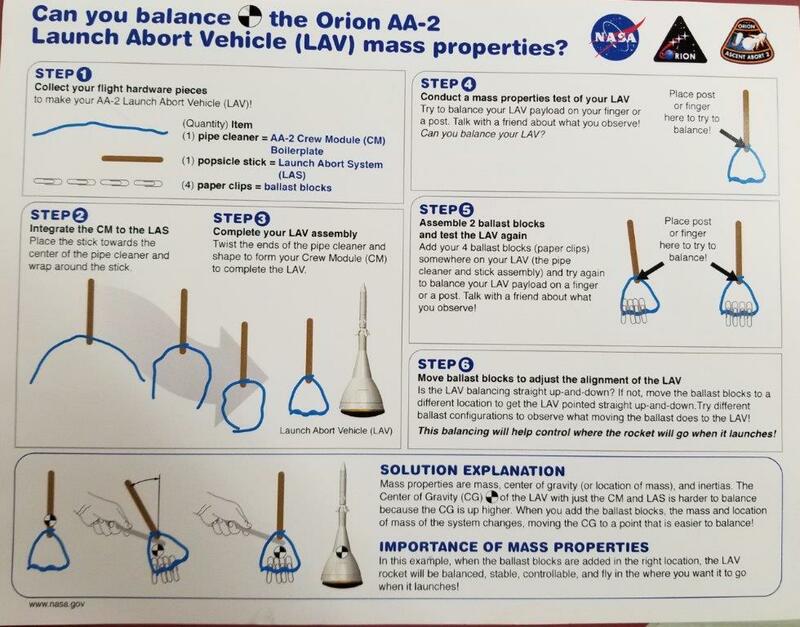 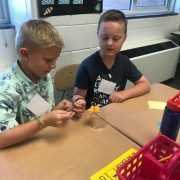 Lessons included a STEAM activity received from NASA. 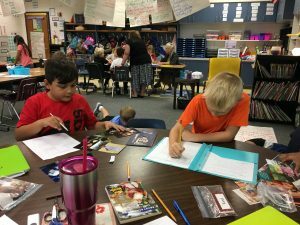 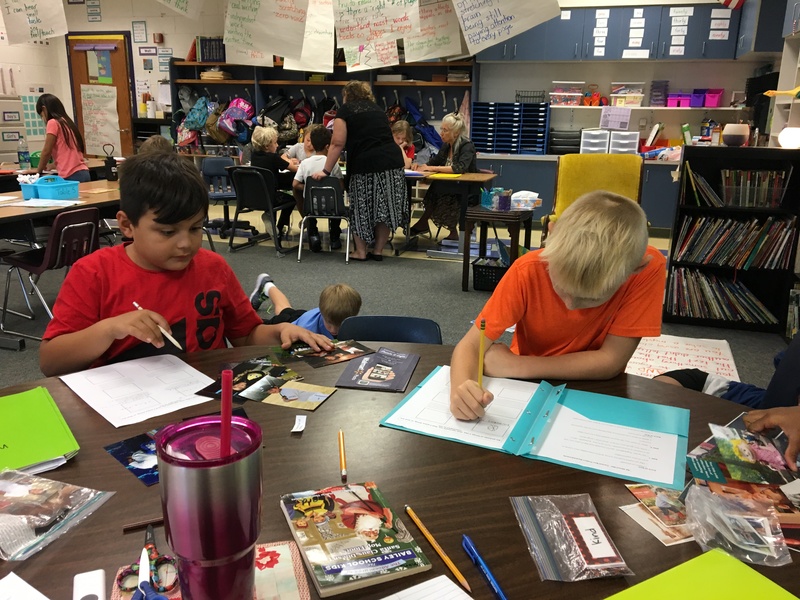 Third graders in Mrs. Davis’s class are using writing time to make a plan for their All About Me Cereal Box project. 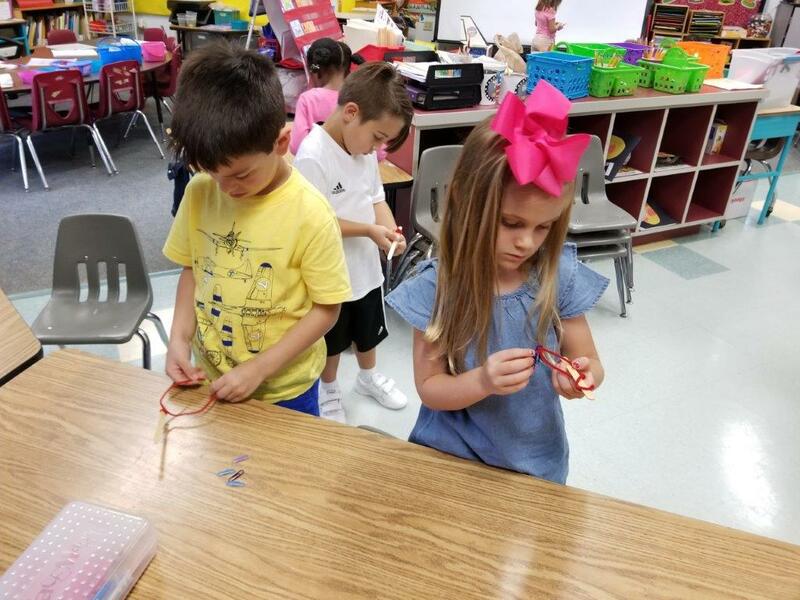 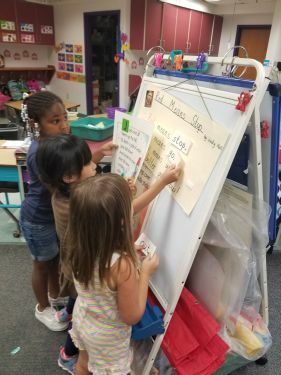 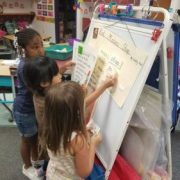 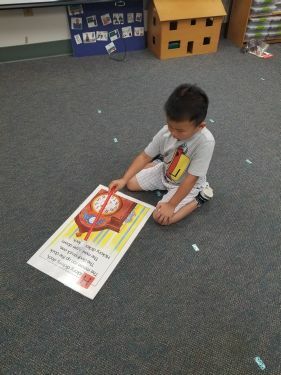 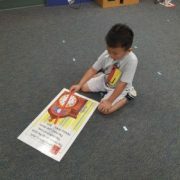 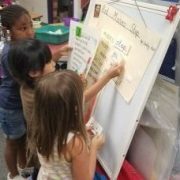 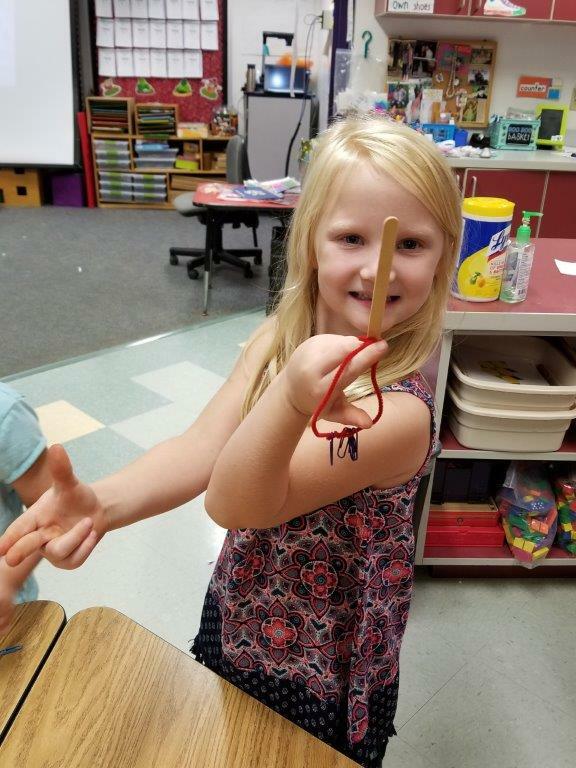 Kindergartners in Mrs. Carlsen’s class are off to a great start! 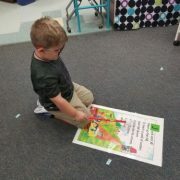 It’s fun to learn! 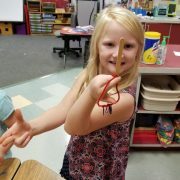 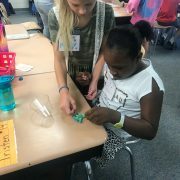 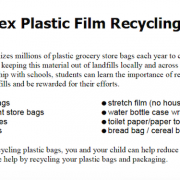 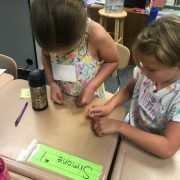 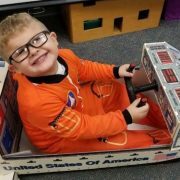 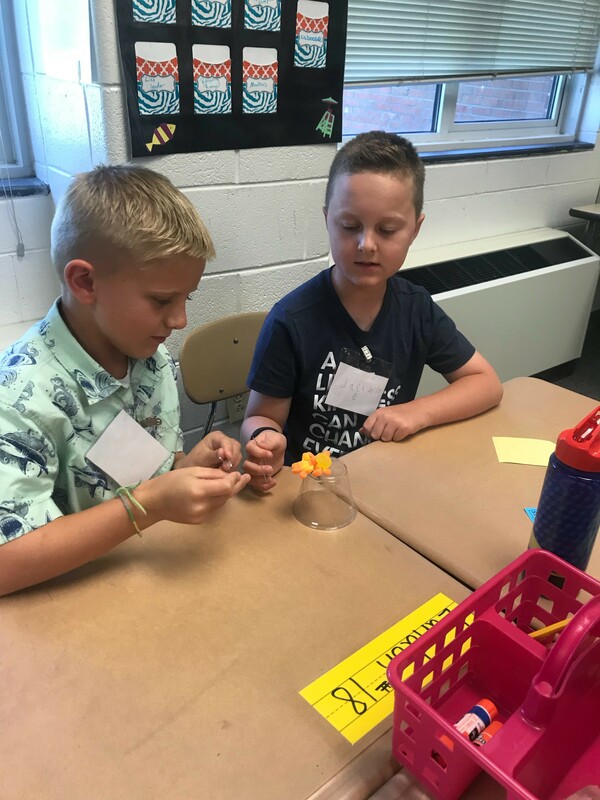 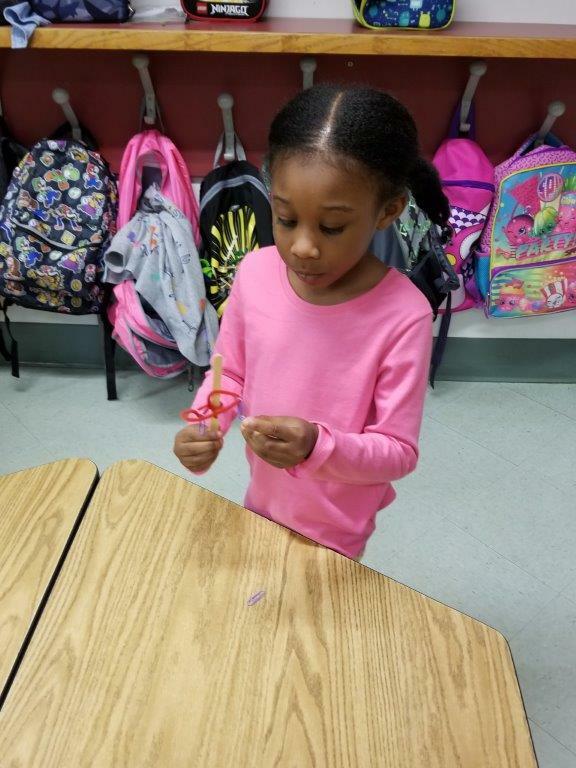 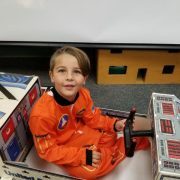 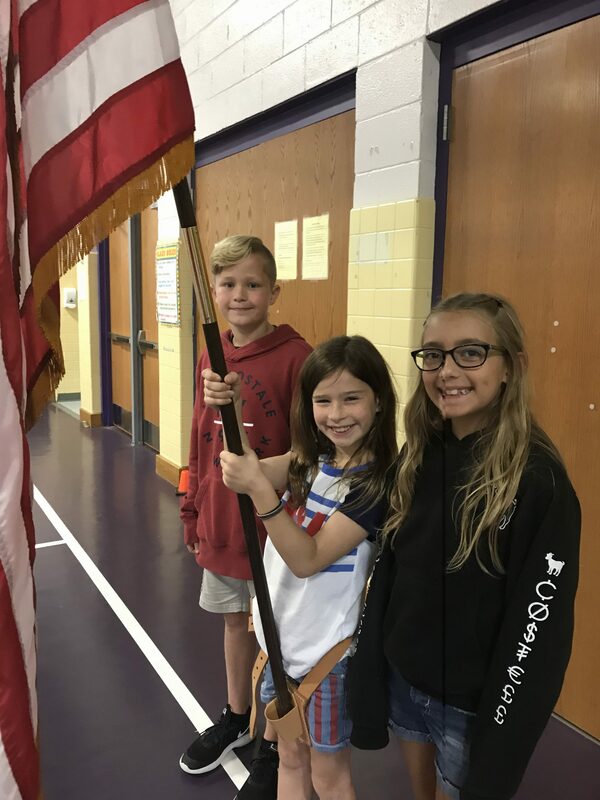 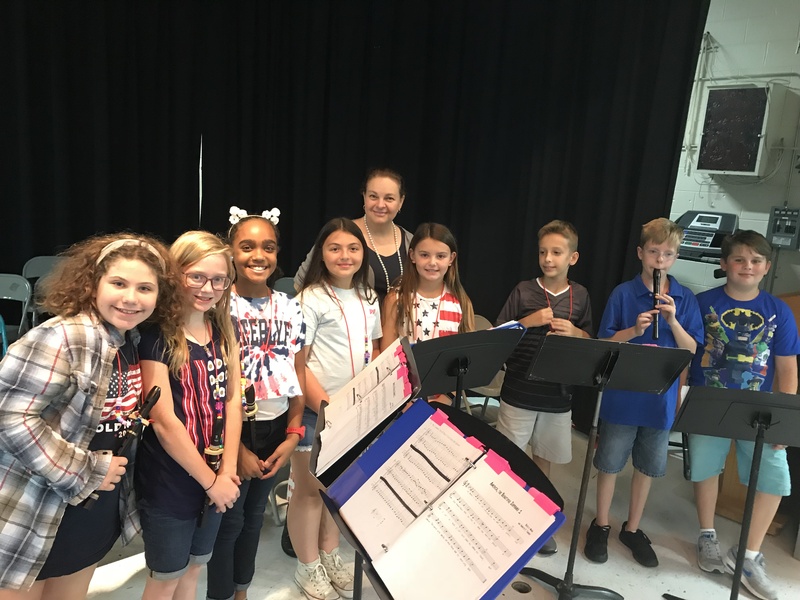 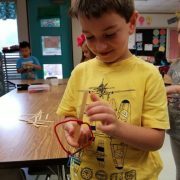 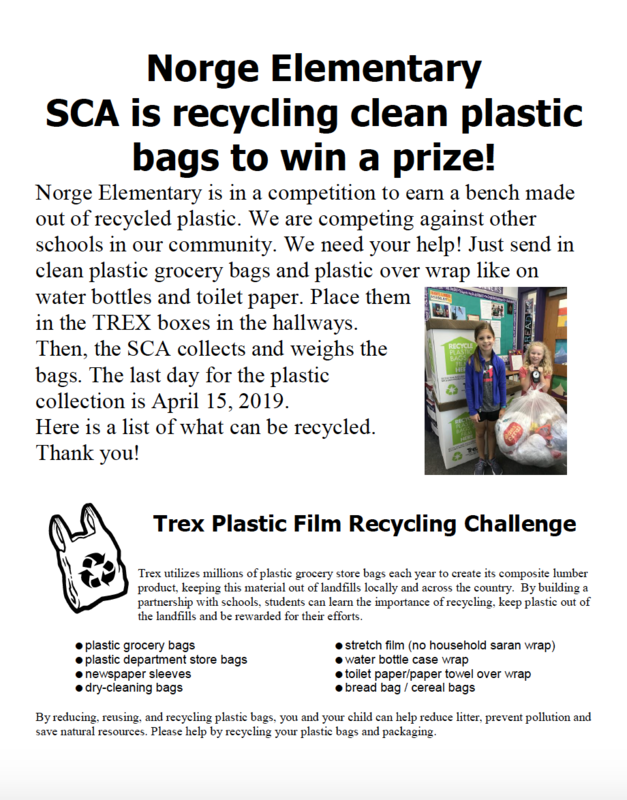 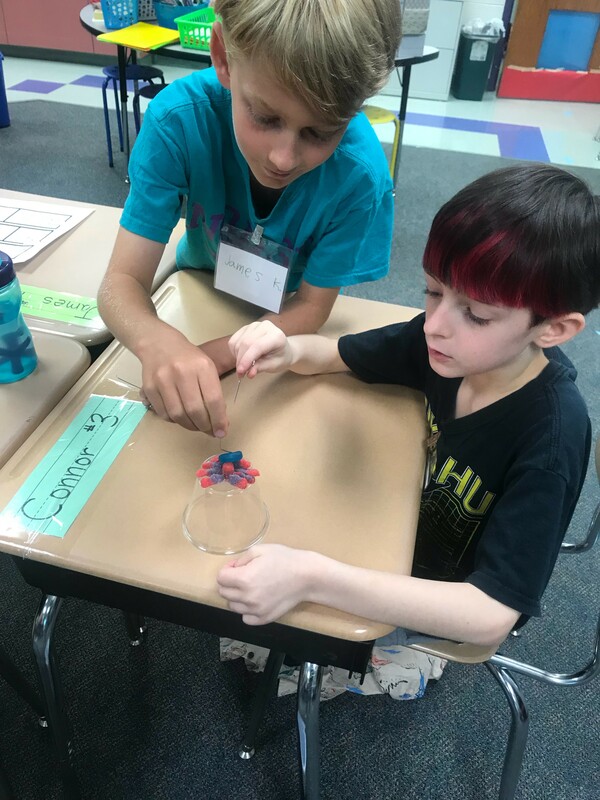 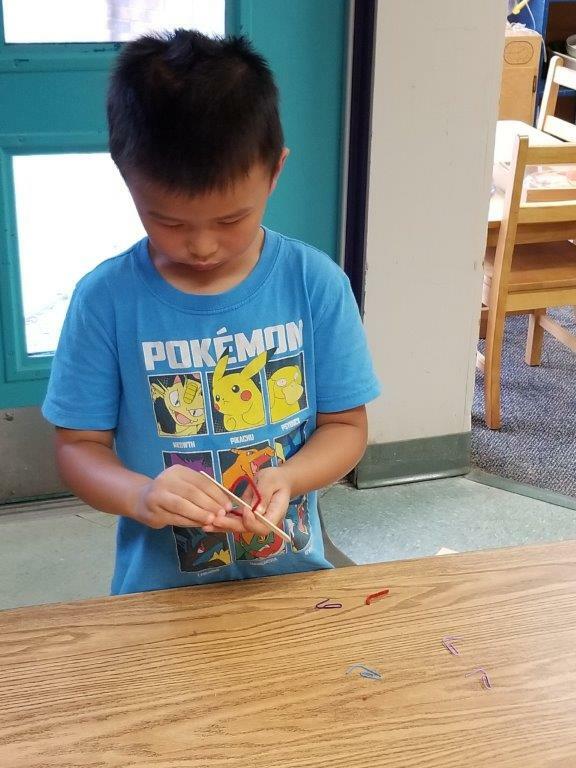 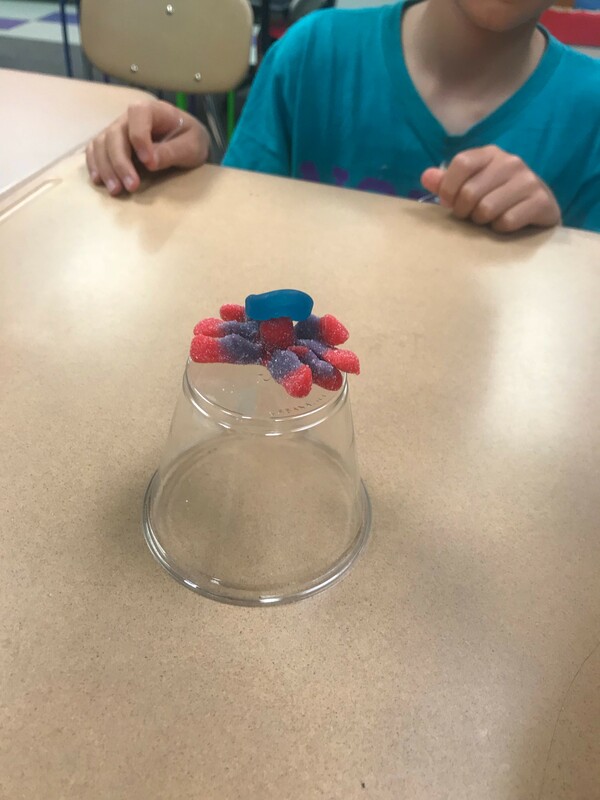 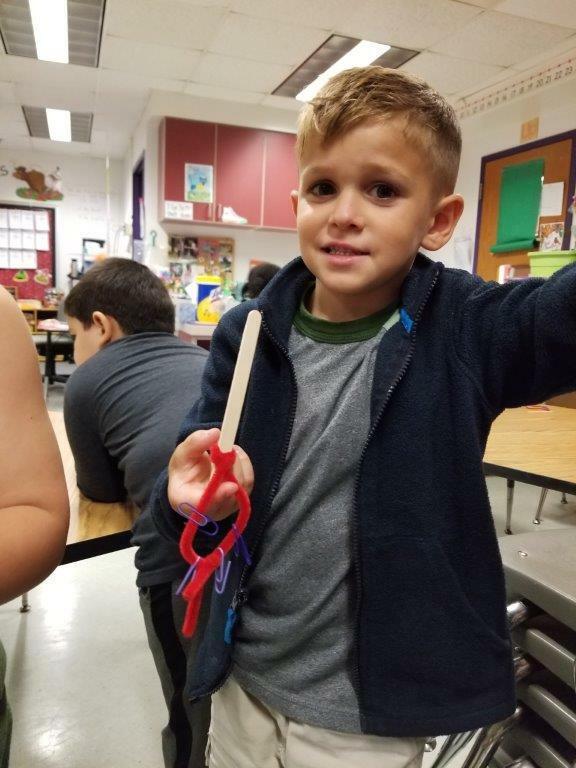 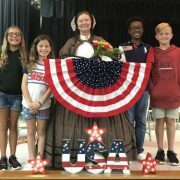 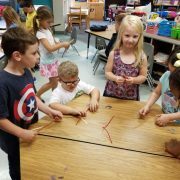 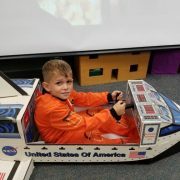 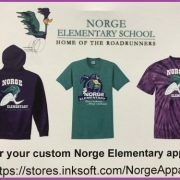 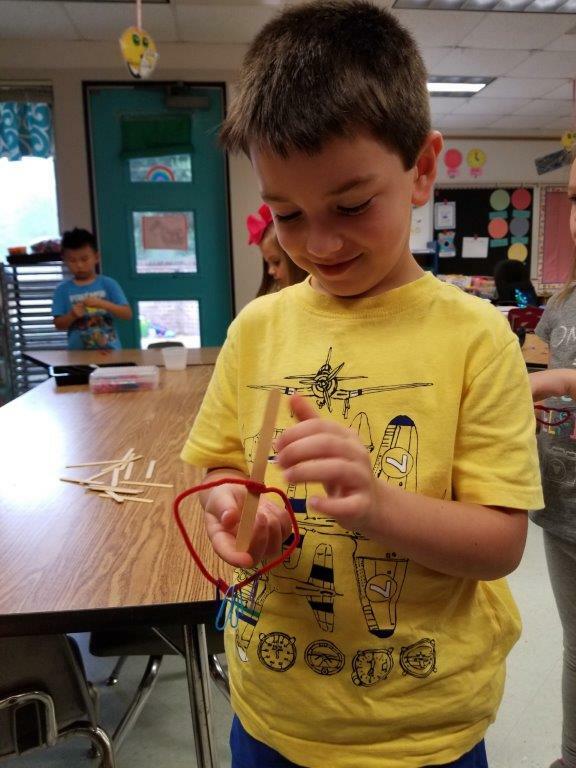 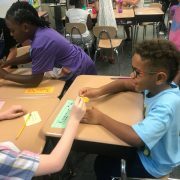 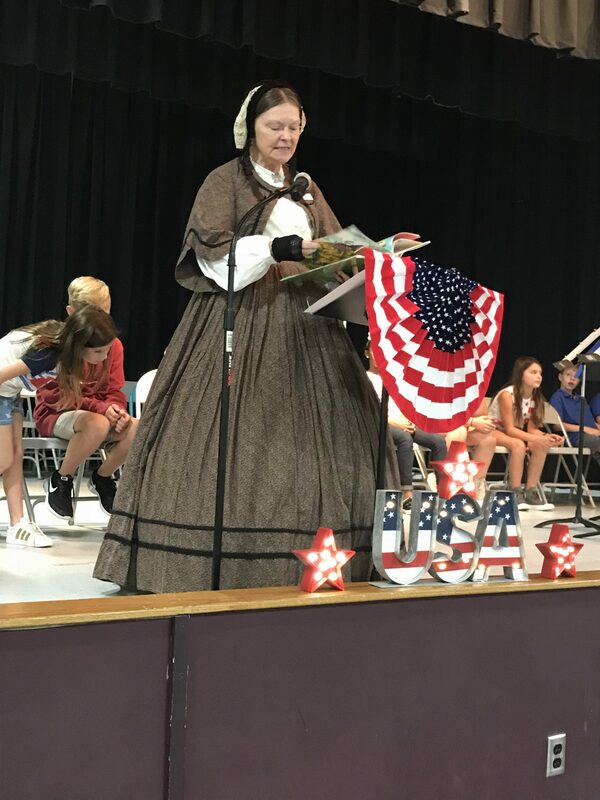 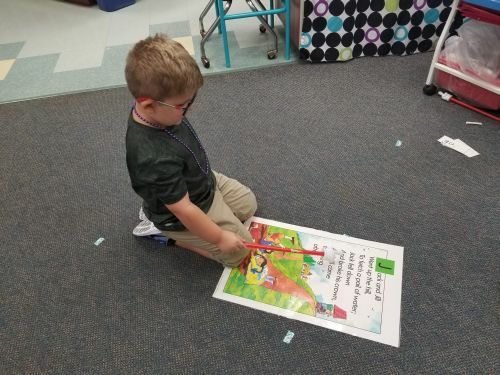 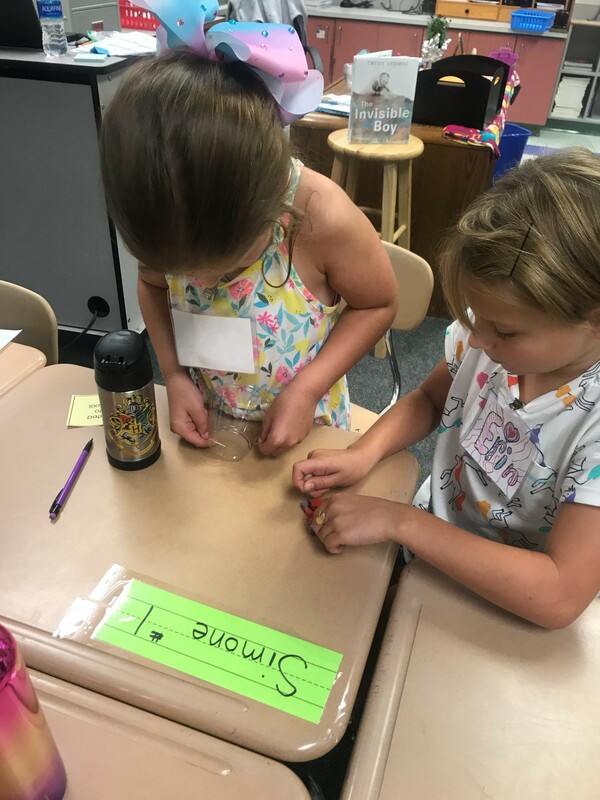 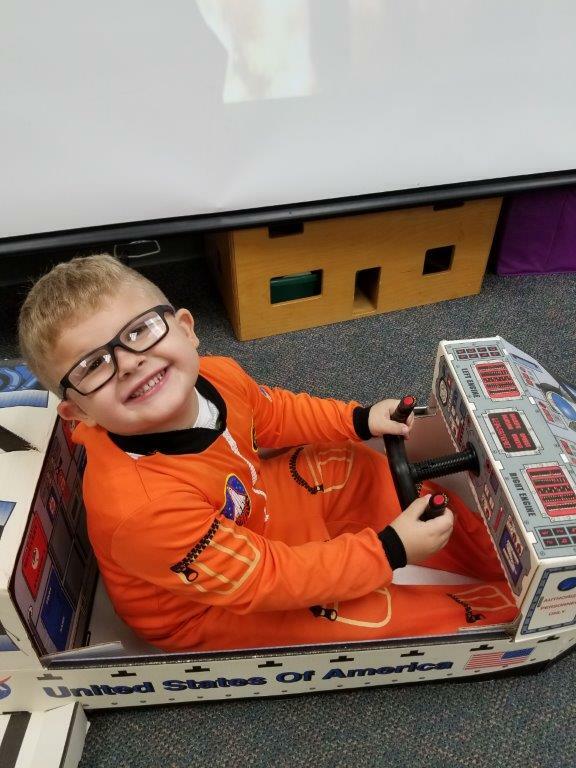 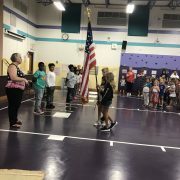 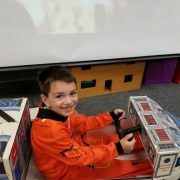 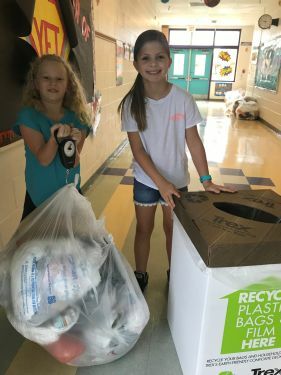 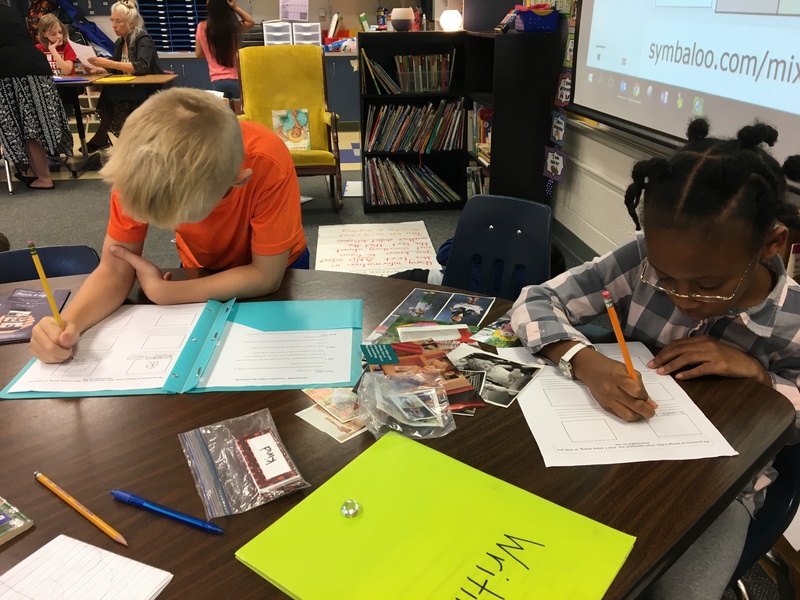 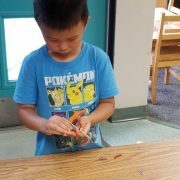 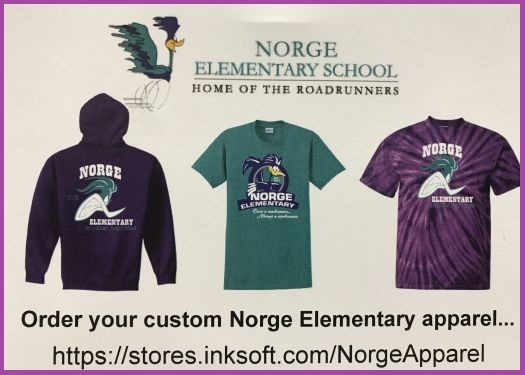 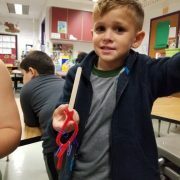 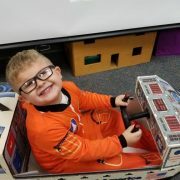 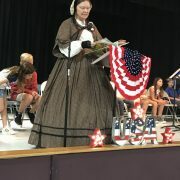 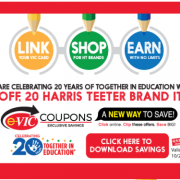 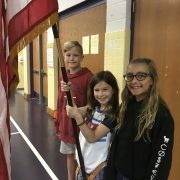 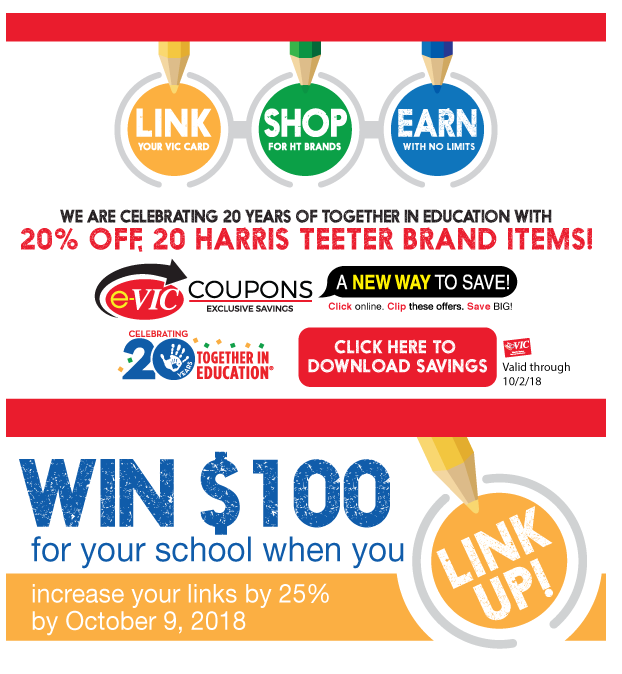 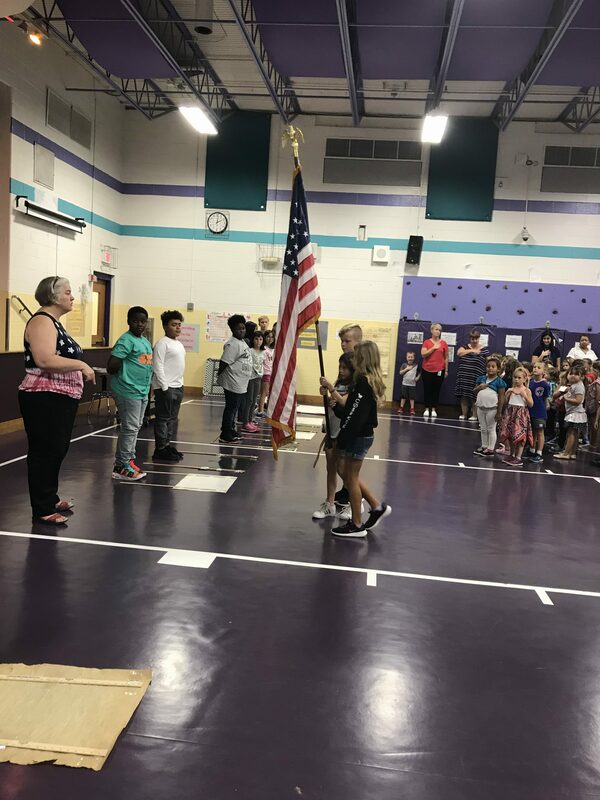 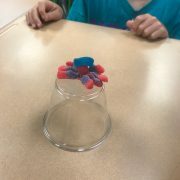 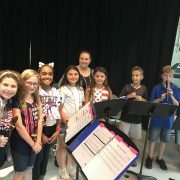 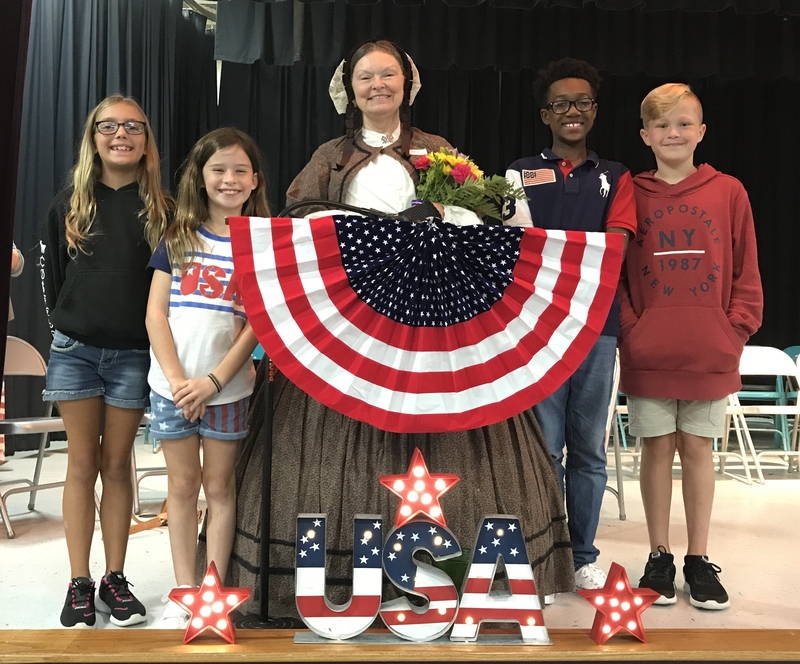 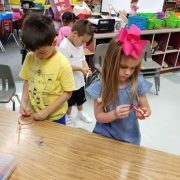 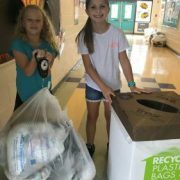 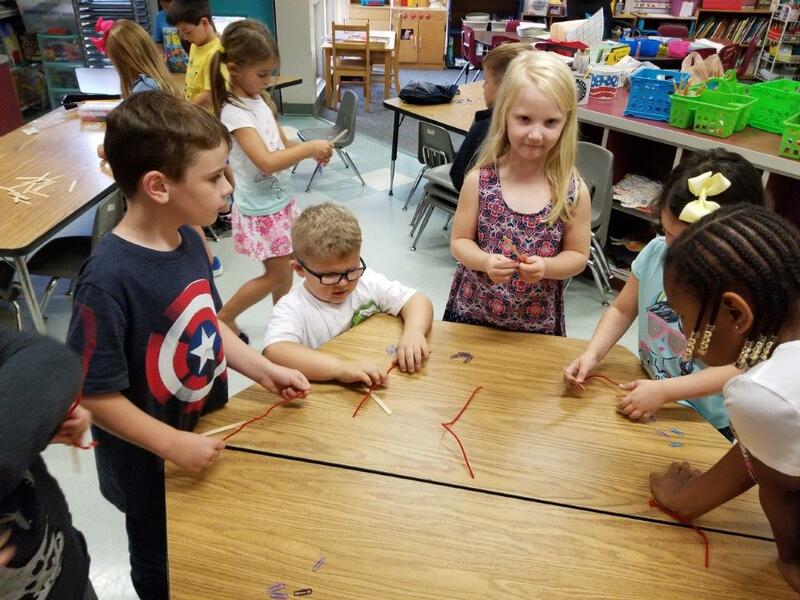 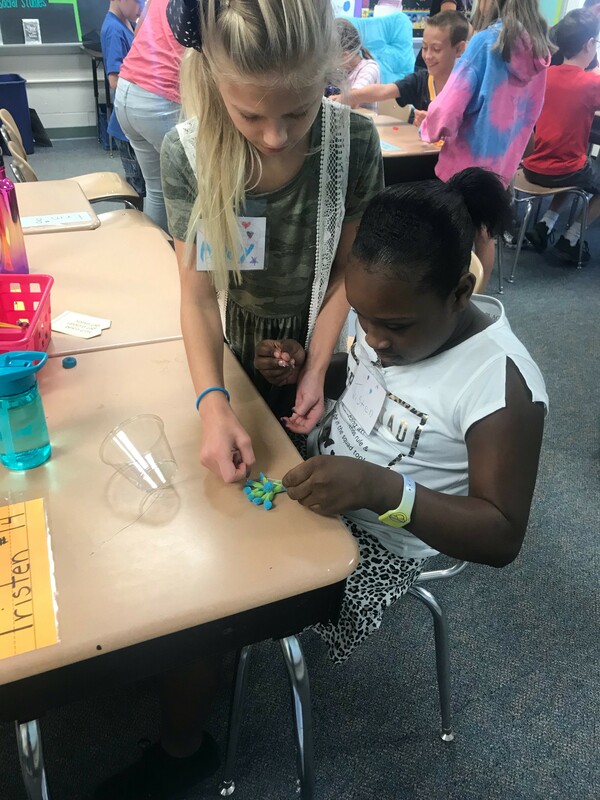 https://wjccschools.org/nes/wp-content/uploads/sites/16/2018/09/kindergarten-slideshow.jpg 228 281 Cynthia Cattell https://wjccschools.org/nes/wp-content/uploads/sites/16/2014/05/logo.png Cynthia Cattell2018-09-20 10:03:192018-10-12 13:44:21Kindergarten is off to a Great Start! 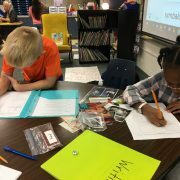 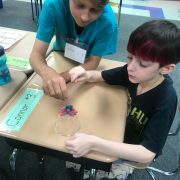 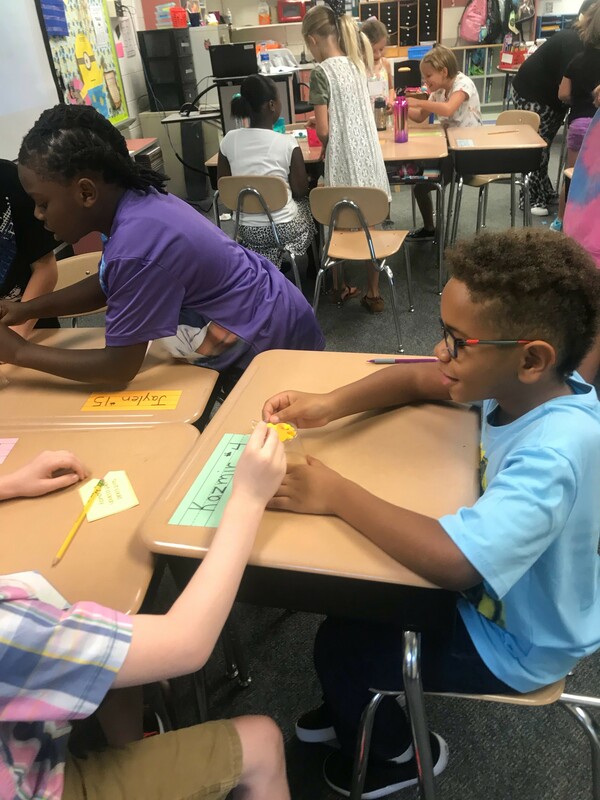 Mrs. Price’s 4th grade students are practicing problem-solving and strengthening their collaborative learning skills. 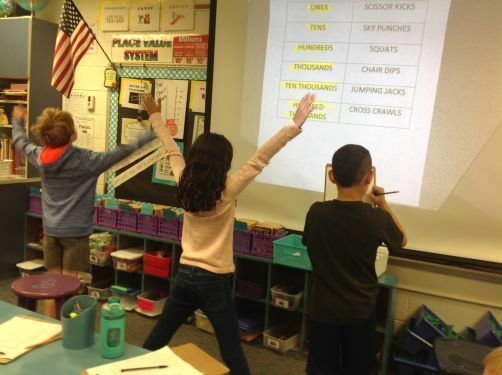 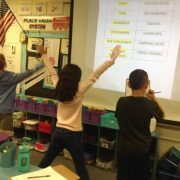 Mrs. Darcy’s class moves and learns with Place Value Fitness! 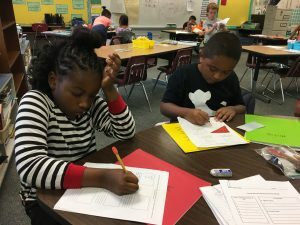 So we can all focus on learning and being successful.